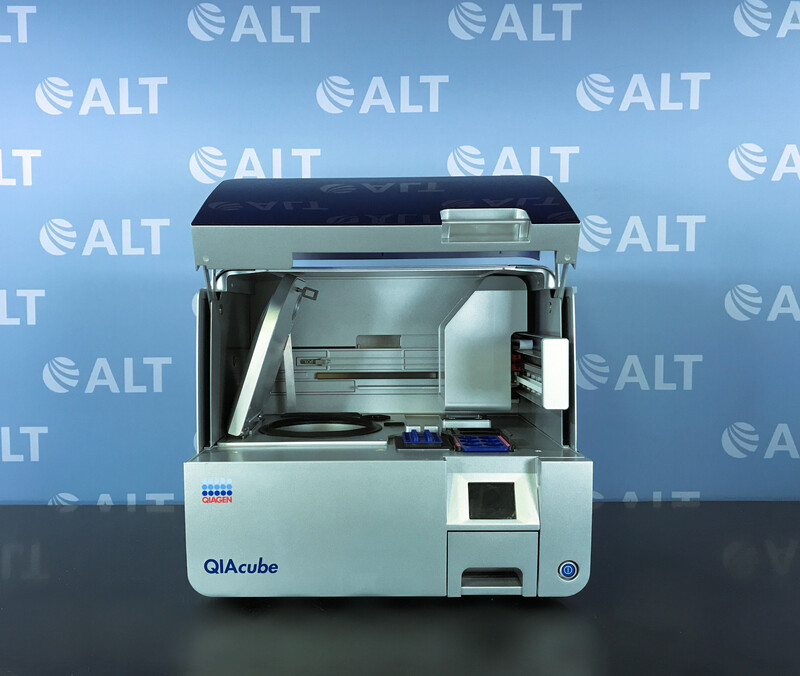 The Qiagen QIAcube Robotic Workstation (110 V) is designed to fully automate sample preparation to process QIAGEN spin columns and for the purification of DNA, RNA, and proteins. 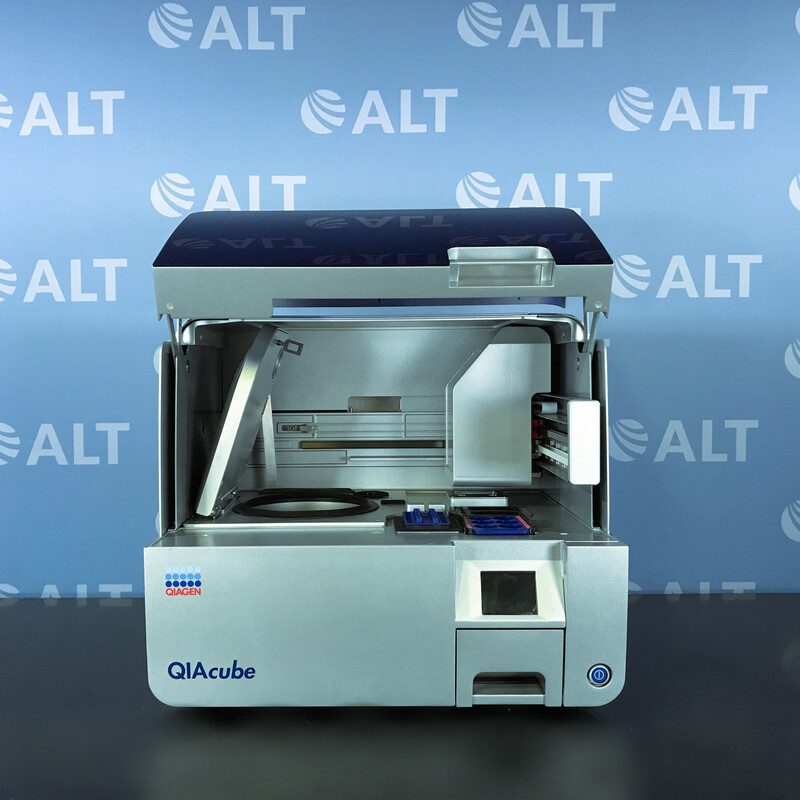 By eliminating manual processing, the QIAcube enables seamless integration of automated, low-throughput sample prep into the laboratory workflow. 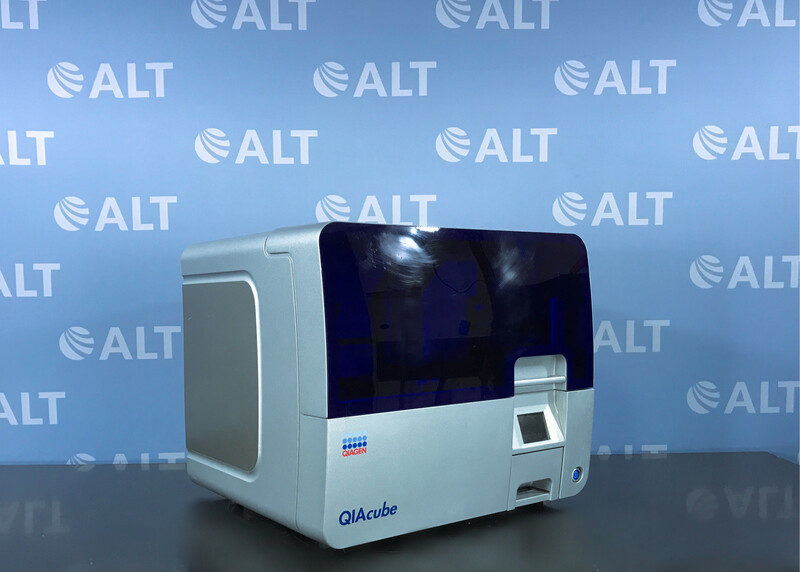 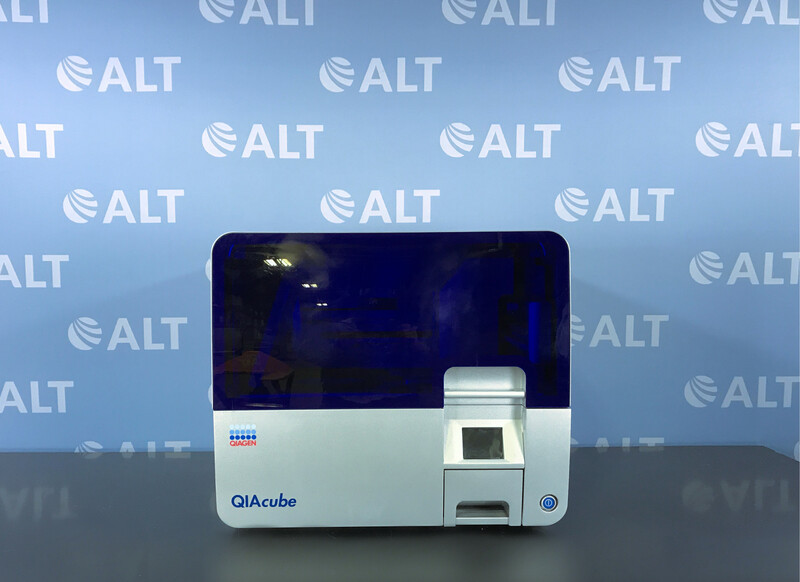 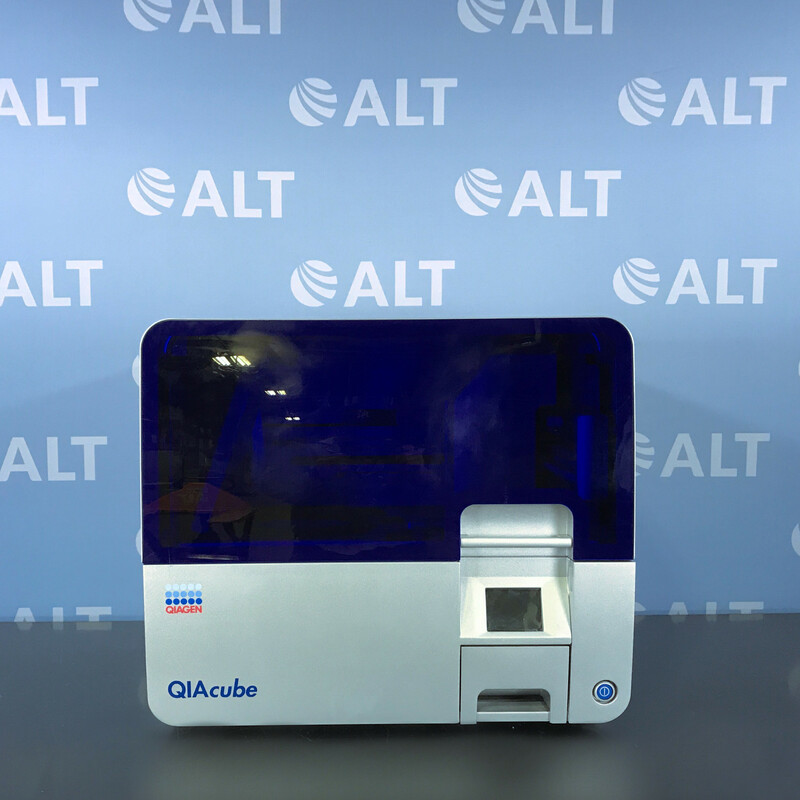 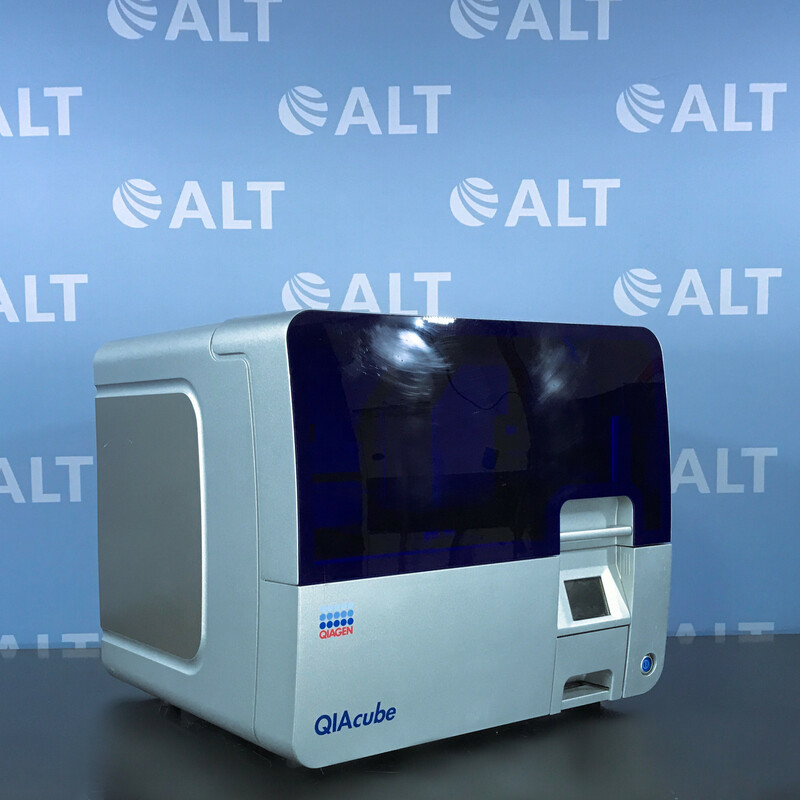 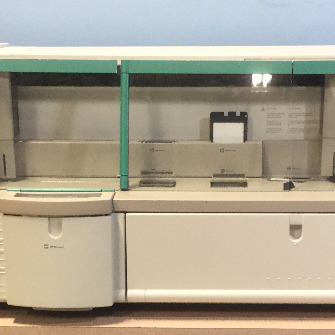 The QIAcube is highly suitable for research applications involving sequencing and gene expression analysis, genotyping, and proteomics to name a few.